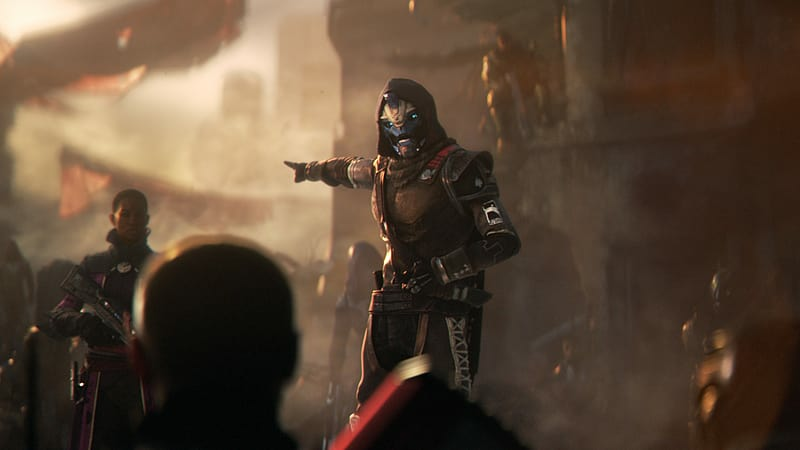 The Destiny 2 - Collector’s Edition offers the ultimate collection of physical and digital items. 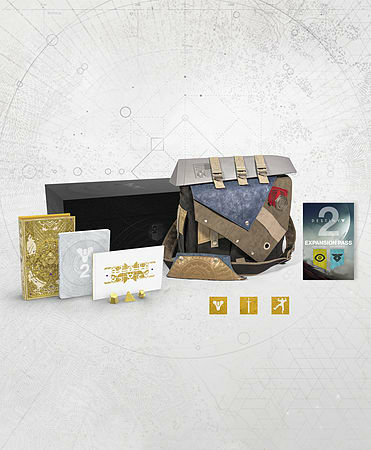 It includes the Destiny 2 base game, a fully-wearable Destiny 2 - Frontier Bag, Expansion Pass, bonus Digital items, and a Cabal-themed Collector’s Box. 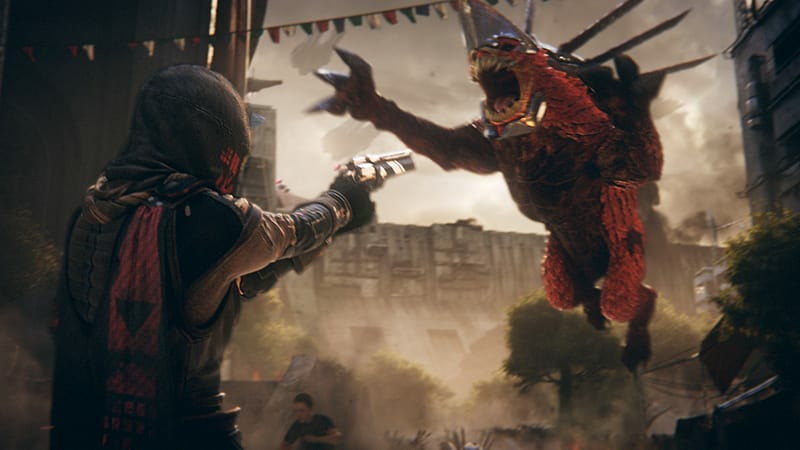 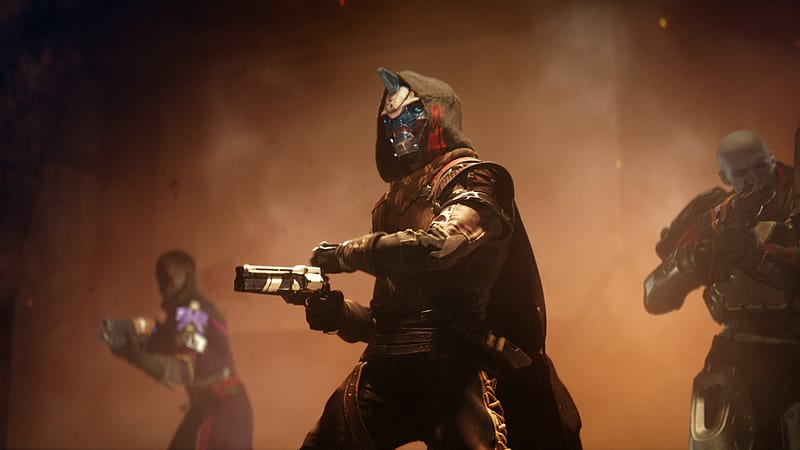 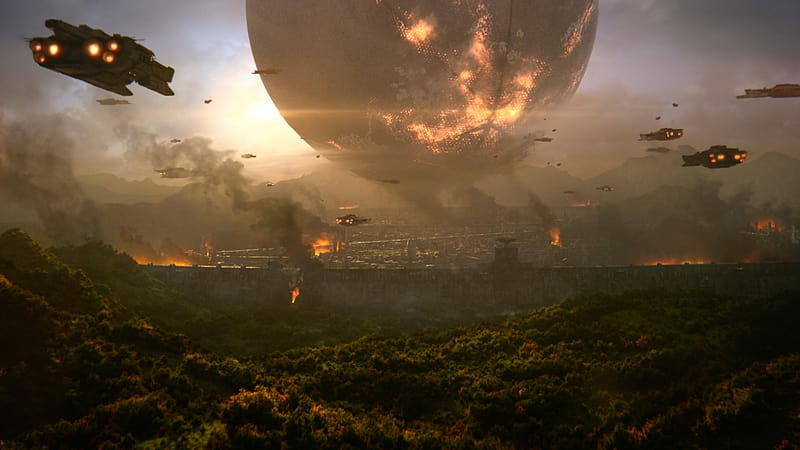 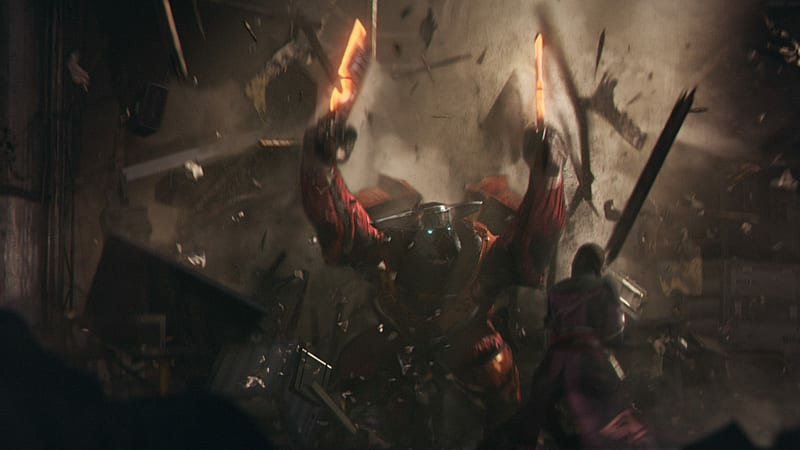 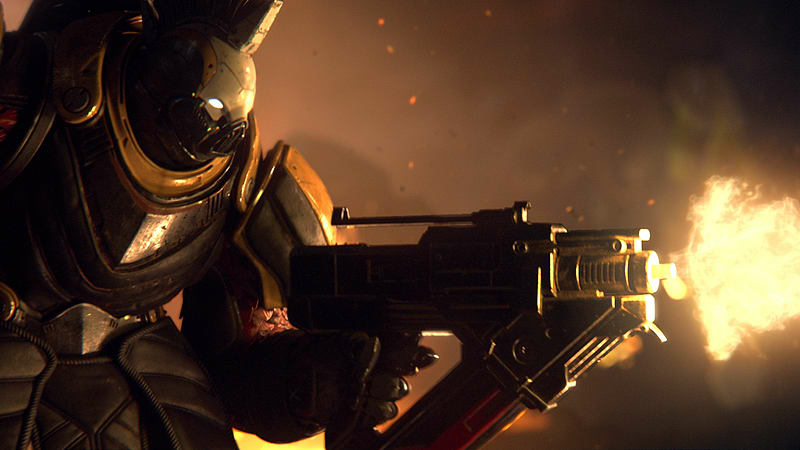 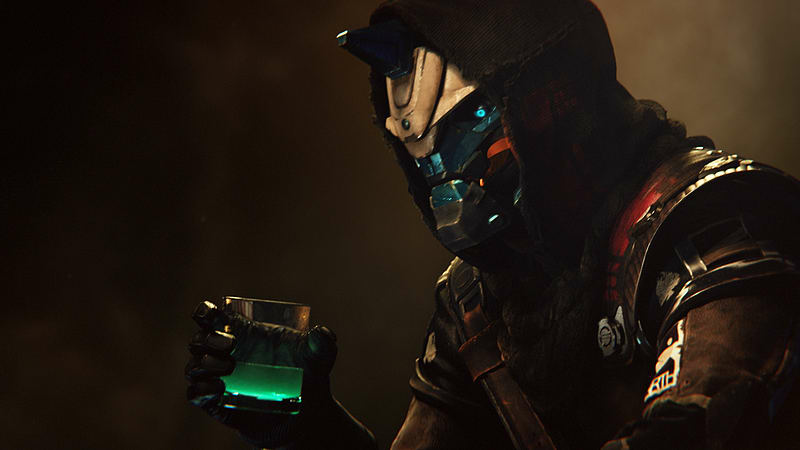 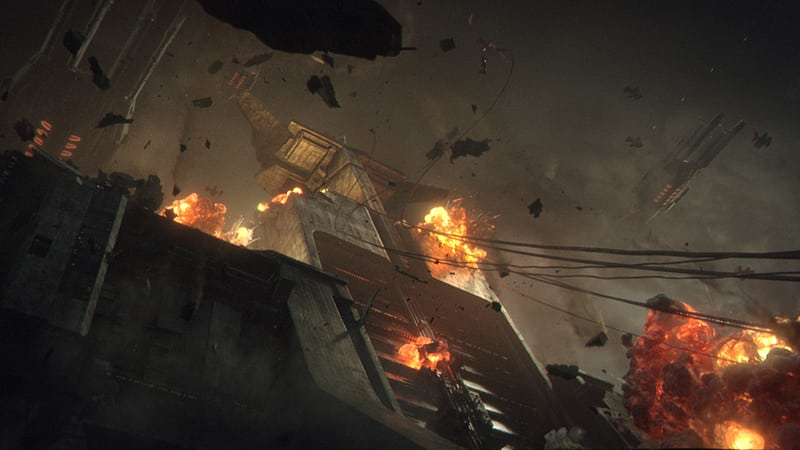 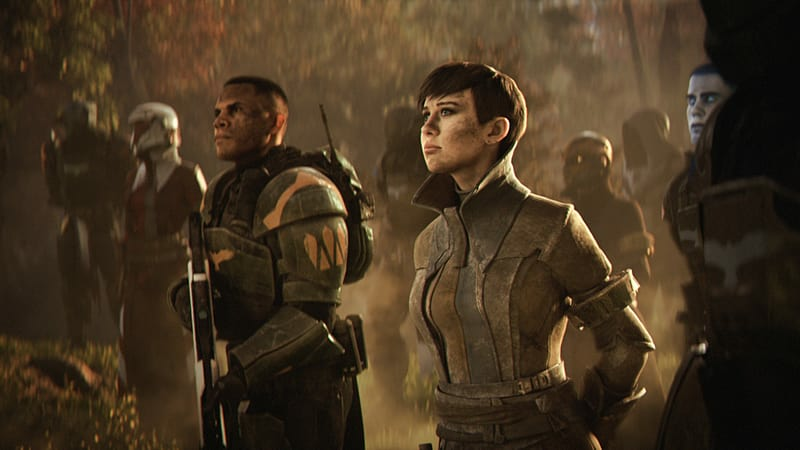 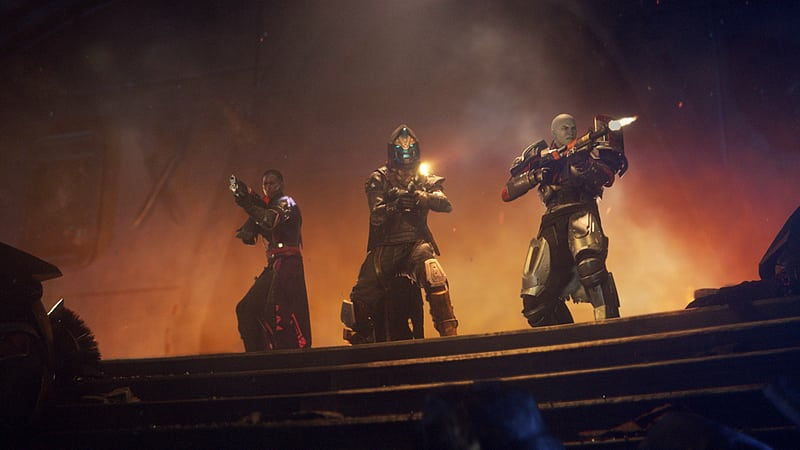 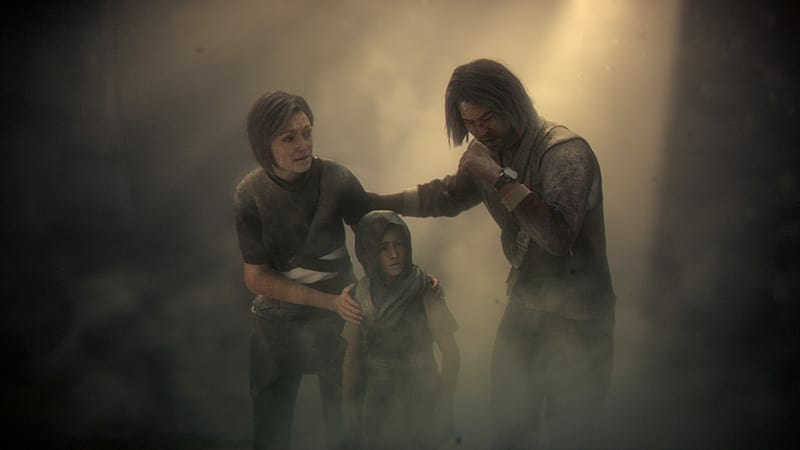 - Destiny 2 Expansion Pass*: Get access to both Expansion I and Expansion II, offering brand new story missions, cooperative activities, competitive multiplayer, and a wealth of new weapons, armor, and gear. 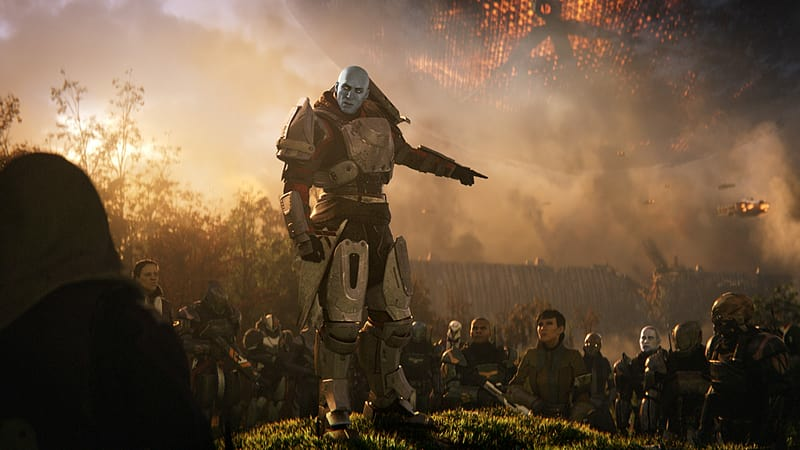 *The Destiny 2 Expansion Pass is included in the Deluxe Edition & Collector’s Edition. 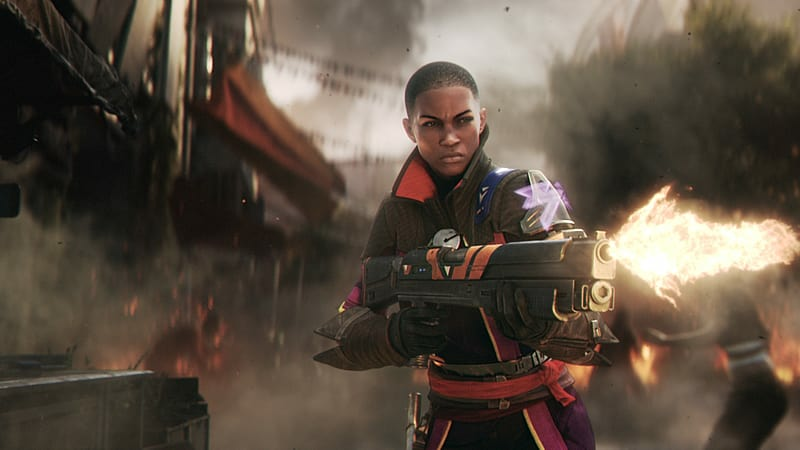 If you own either of these editions, you should not purchase the Destiny 2 Expansion Pass as you will already be entitled to it.